A little while ago, we published a few articles about High-frame-rate filming and animations and high-exposure photography and their effects on the final result. Stunning to say the least! 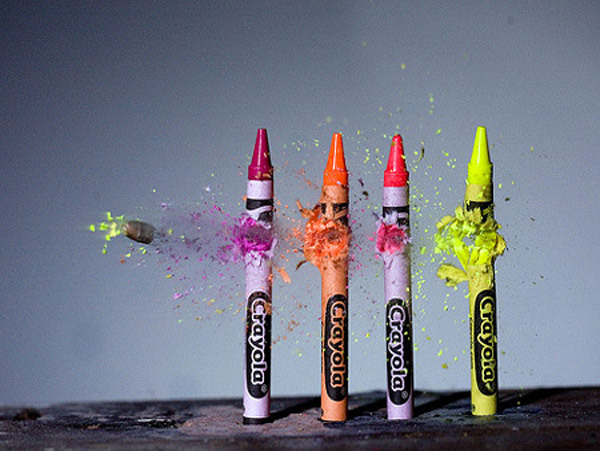 Now, over at hongkiat.com we found this Graphical bliss, high-speed photography. See and read for yourself and enjoy this treat for the eye. In a blink of the eye, a lot can happen. A lot of astonishing things happen in a split of a second, but they are moving too quickly for us to see. 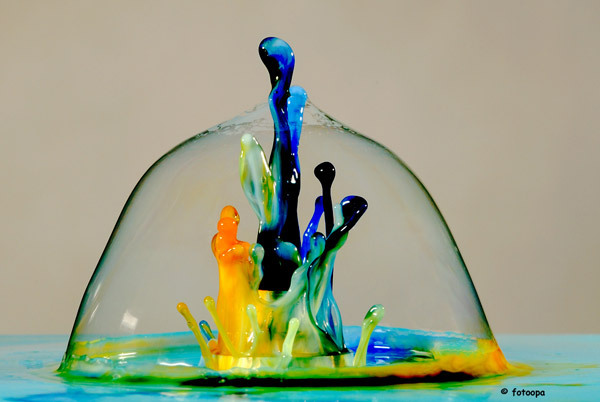 High speed photography is the art of photographing a rapidly occurring event. Depending on the event to be photographed, methods range from use of ultra-short time flash exposures to producing lots of exposures in a split-second. 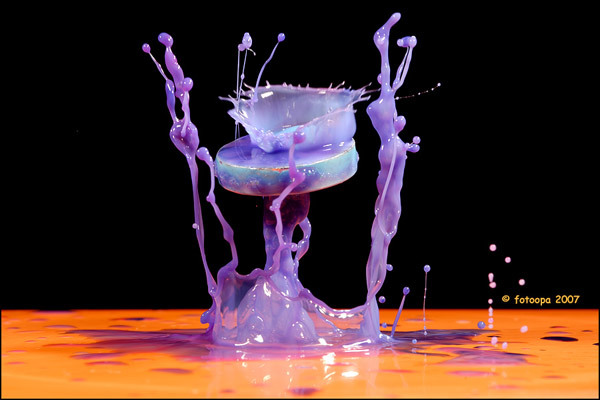 Seemingly frozen in time, a lot of photographers have their own special method doing high speed photography. The usual photographic flash component offers a flash that lasts around a thousandth of a second (a millisecond). 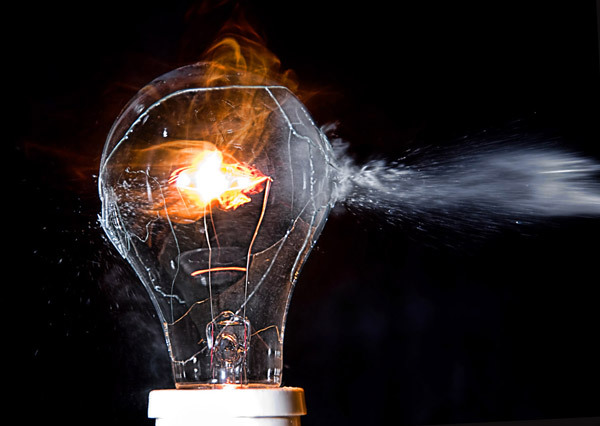 But photographic flash component used in high speed photography is so much quicker than this, and it creates a flash of light around a microsecond (a millionth of a second). This let you to freeze time through pictures that are happening tremendously fast. It’s not easy to come up with a perfect shot while capturing rapidly occurring event, photographers that specialize in this type of photography are masters of patience. Below are some incredibly cool images that shows the beautiful combination of artistic expression and technical precision. Long exposure Photography examples and lightpainting tutorial! Long Exposure Photography is very popular technique for photographers at different skill-levels. Everybody can find something interesting and unique in the process of doing long-exposure-shots and the outcome might be surprising yourself. Here are some great examples we found at photoble.com. What follows next is a Great great, short, but very effective tutorial about making Light-paintings!